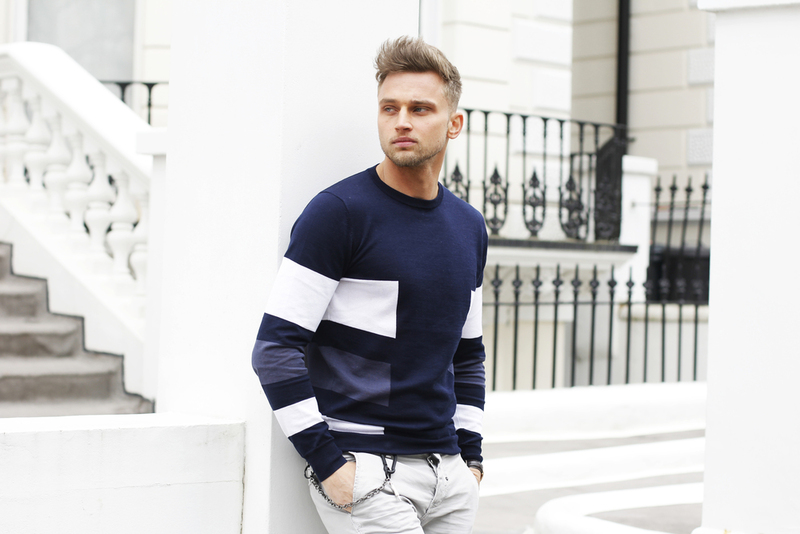 First mens fashion blog post with the lovely Carl Cunard. Shooting with carl was an absolute pleasure, I learnt quickly what he likes and created images for his blog and Instagram in collaboration with Antony Morato . Look forward to working with Carl again.